Cooking dinner every night of the week is hard. If you are scrolling through your social media accounts, you might see that people are making delicious meals every night! How are they able to do this every single night AND stay healthy? It all seems too convenient. Their secret is a meal delivery kit. 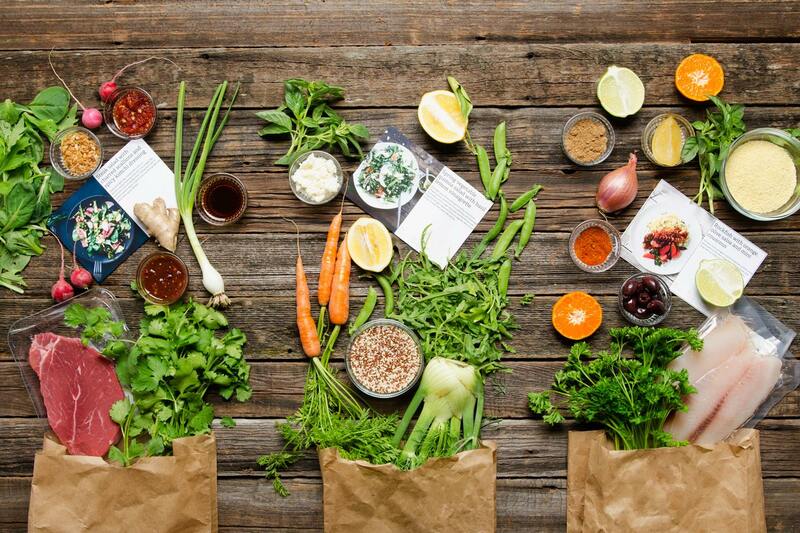 There are so many meal delivery kits out there now, so which one do you choose? 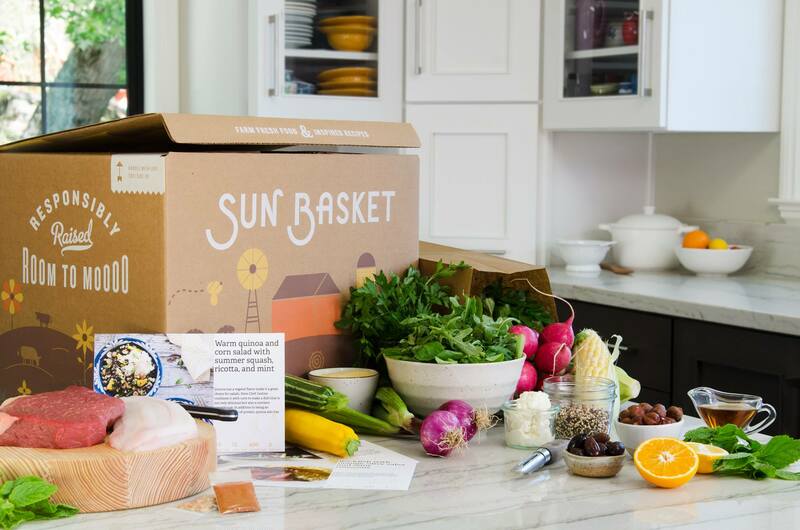 From all of the meal kits we tested out, the front runner for us is Sun Basket. This meal delivery service came on to the scene a few months ago. Since you may not know where to start, we are going to answer all your burning questions about Sun Basket! 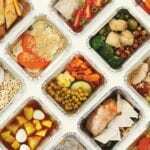 What Is a Meal Delivery Kit? 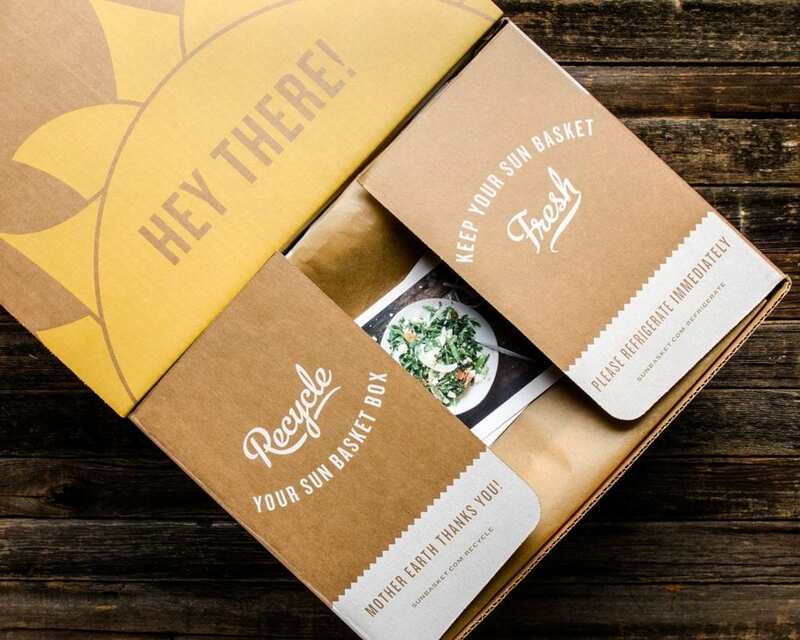 A meal delivery kit is when a company, like Sun Basket, sends you a box of pre-portioned ingredients, so you are able to cook a delicious meal. The perks of this service are that you do not have to go to your local grocery store and try and figure it what ingredients you will need and buy entire boxes or bunches of spices you’ll only use a teaspoon of. The hard part of meal prepping is already done for you by the amazing people at Sun Basket. 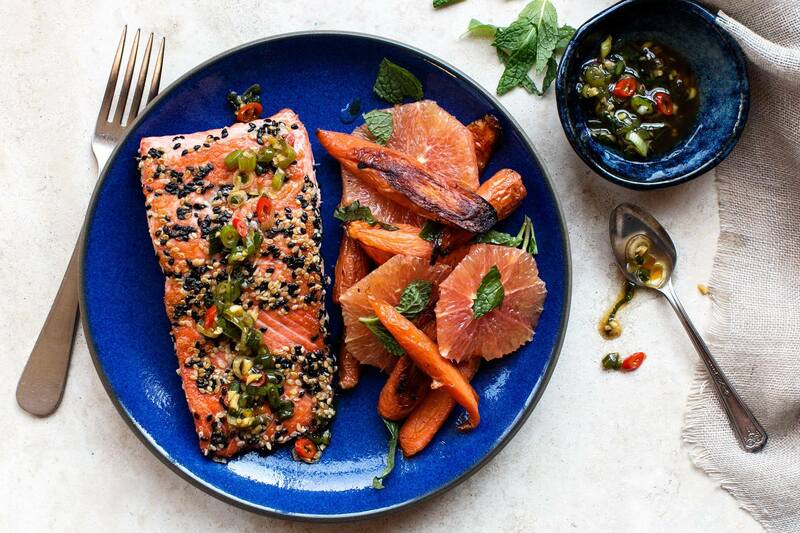 The goal of a meal delivery kit is to make the cooking process easy and fun. Meal kits also prevent you from having the same meal every single week or eating take out all the time. Why Do People Use Sun Basket? 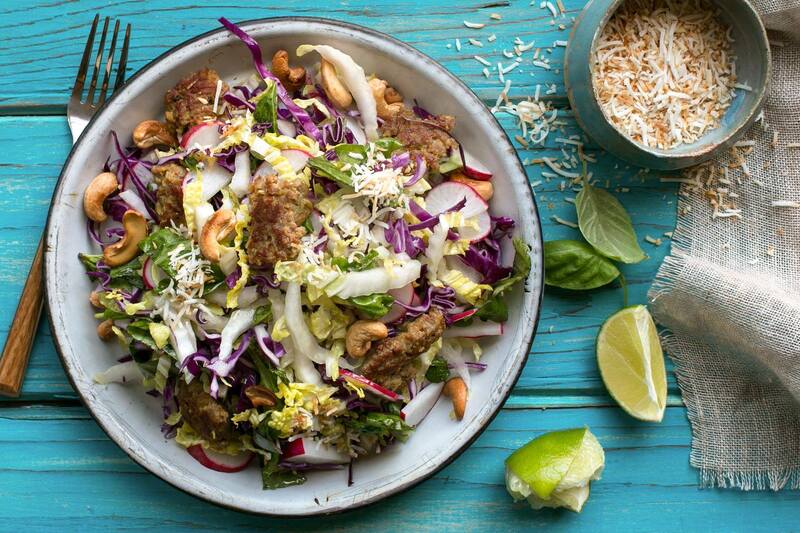 Paleo: The recipes are high in protein, full of crisp veggies and top quality meats that will help you eat for energy. Gluten-Free: You can lose the gluten without missing it because their chefs will include their favorite gluten-free alternatives. 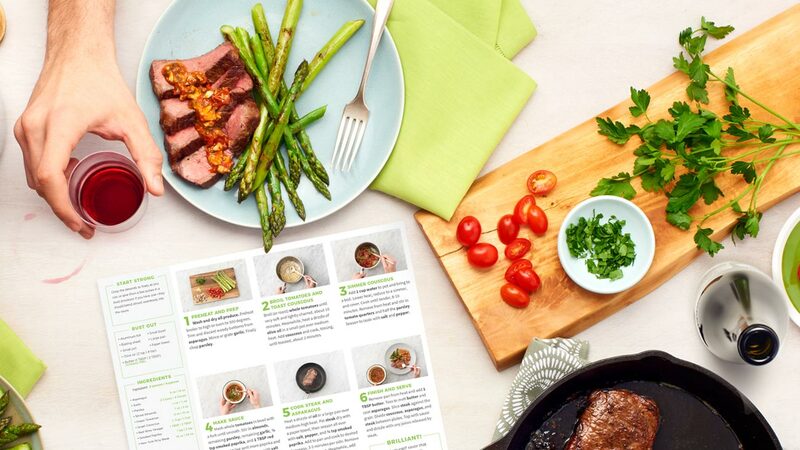 Lean and Clean: Each recipe is free of gluten, dairy, and soy and under 550 calories. It will help you manage your weight loss. Vegetarian: The recipes are filled with vibrant and fresh ingredients that includes responsibly sourced dairy and organic eggs. Vegan: Each of the recipes is creative and meatless with seasonal produce included that will provide you with the plant-based protein. 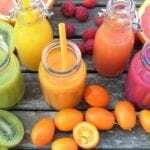 Chef’s Choice: If you do not have any diet restrictions and you have a family, this plan will keep everyone full and healthy! Their chef’s hand pick each recipe and keep the kids in mind when they are designing each one. Also, Sun Basket offers only organic, non-GMO ingredients. 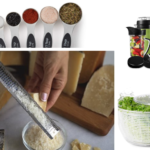 This sets them apart from other meal delivery kit companies. Other companies only offer a diet specific plan or the option for the organic ingredients. Thankfully, Sun Basket offers both so you do not need to choose. Is It Cheaper Than Groceries? Sun Basket meal prices are set at a competitive and cost-effective price. Each meal only costs $11.99 per person. Every time we cook a meal, we have leftovers because the portion sizes are larger. If we did have leftovers for each meal, the price would be $8-$9 per person. This is cheaper than groceries because an average meal with all of the ingredients would cost around $6-$7 per person. Then when you are at your local grocery store, you would need to figure out what recipes to make and how to prepare each one. The extra dollar or two for Sun Basket can be justified because the company plans out your meal and provides fresh and healthier ingredients than your local grocery store. We think this is a win-win! Are you convinced already? Follow this link to get 50% off of your first box! When you purchase a box, you’ll learn new cooking techniques. Sun Basket provides a recipe that includes a feature chef tip, ingredient IQ (learning about different ingredients in your box), and suggestions for how your kids can safely help you cook! If you are having family or friends over, have them watch you cook while you show off your new knife skills and talk about why turmeric and black pepper have wonderful health benefits. Once you show off your knowledge to your loved ones, they will be excited to try your cooking! Your mom and dad will be happy that you’re eating healthy living alone. Your first date may love that you cook with fresh ingredients, or you and your significant other can cook and talk about your day, which can make your relationship stronger. Plus, your loved ones will be happy that their home cooked meal only takes 40 minutes or less. You will feel a sense of achievement when you create food that you and others around you love. We are a big fan of Sun Basket. It is the perfect convenient service that will make your belly and wallet thank you at the end of every week. Stop stressing over dinner and check out Sun Basket now! We promise you will not regret it! Your first box will be 50% off. Click to Get Sun Basket Now! 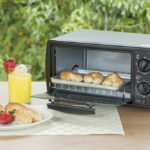 These Are the 10 Best Gadgets Worth Having in a Small Kitchen 15 Surprising Ways to Use Your Toaster Oven Juicing Your Way to Heaven: 5 Amazingly Healthy Juice Recipes Top 5 Pilates Exercises for a Great Warm-Up Air Fryer vs. Deep Fryer: What’s the Difference? 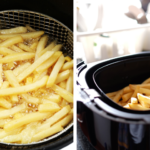 Air Fryer vs. Deep Fryer: What’s the Difference? Are You Making These Common Cooking Mistakes?